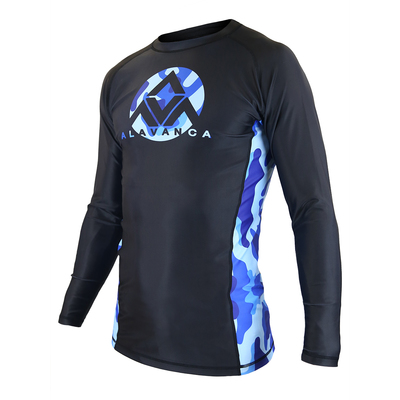 The AV Winter Combat Gi & Rashguard Set! 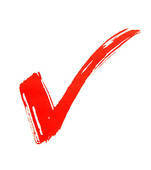 Purchase together and save $40! AV Winter Combat Gi & Rashguard Set (Women) has been added successfully to your wishlist. 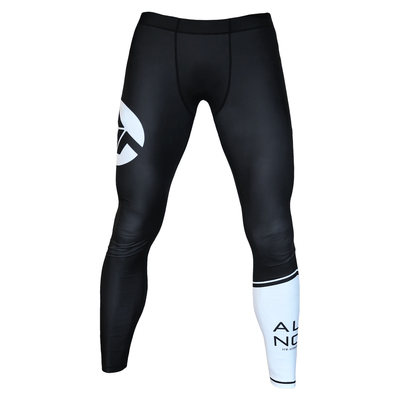 Alavanca Spats (Men) View Sale! AV Winter Camo Long-Sleeve Rashguard (Men) View Sale!